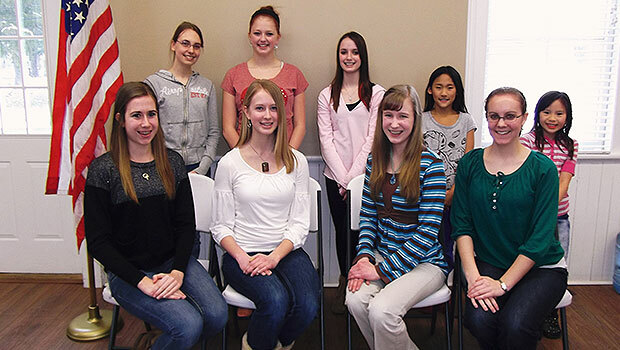 Sheila Roberts is a home-schooled high school student who enjoys music, drawing and taking care of her 4-H ducks. She is also the news reporter for one of her 4-H clubs, Giggles 'n Stitches. 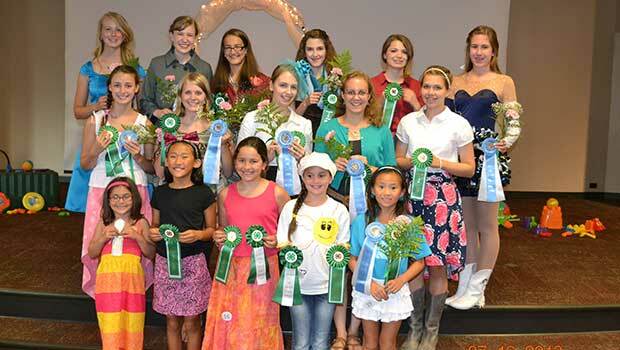 4-H Giggles ‘n Stitches is Simply Outstanding! 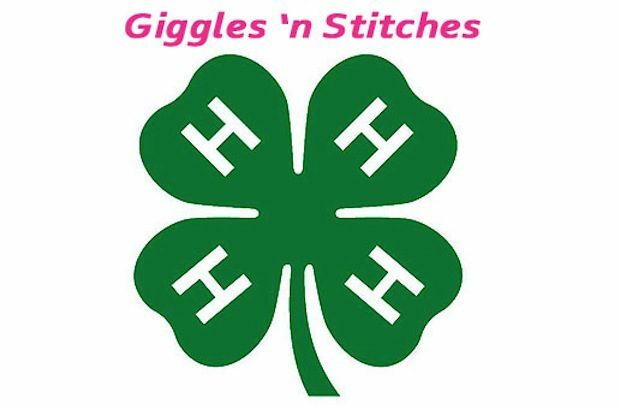 Giggles-n-Stitches 4-H club is looking forward to doing some new sewing this year. Their next meeting is this Saturday. Are you interested in joining? 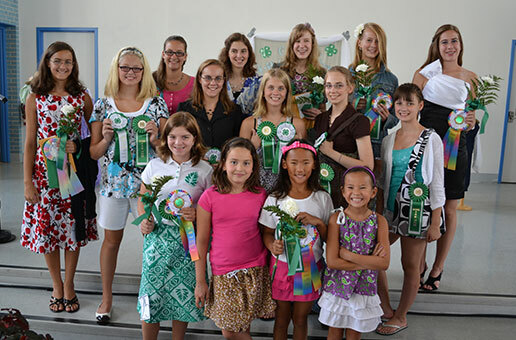 The Giggles ‘n Stitches 4-H Sewing Club has worked very hard over the past few months to prepare for the Geauga County 4-H Fashion Revue and Style Show.